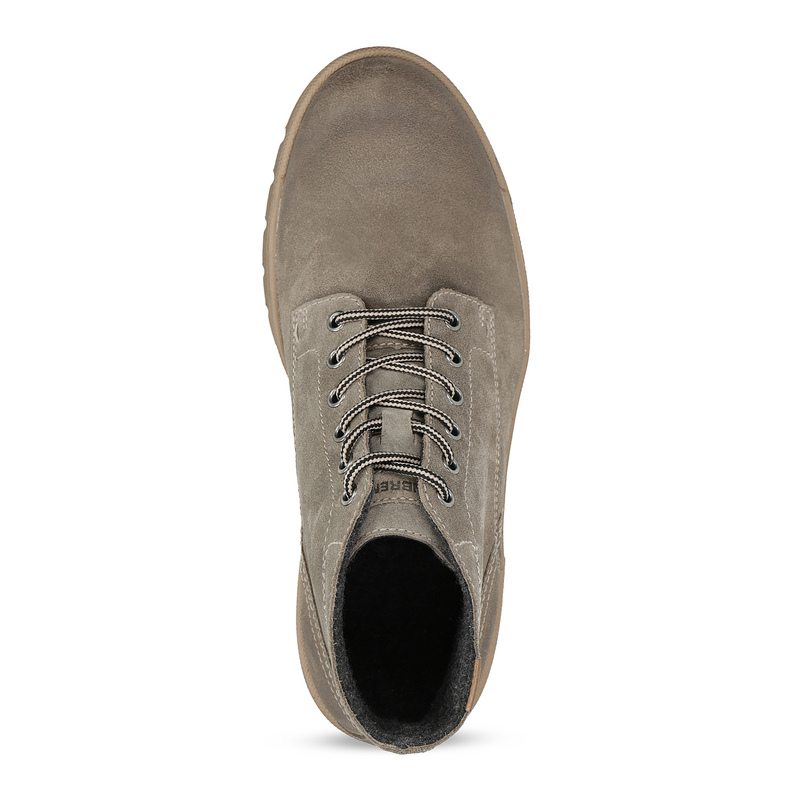 These stylish Weinbrenner men’s winter boots have a timeless, above-the-ankle cut, and the high-quality upper features bold stitching. 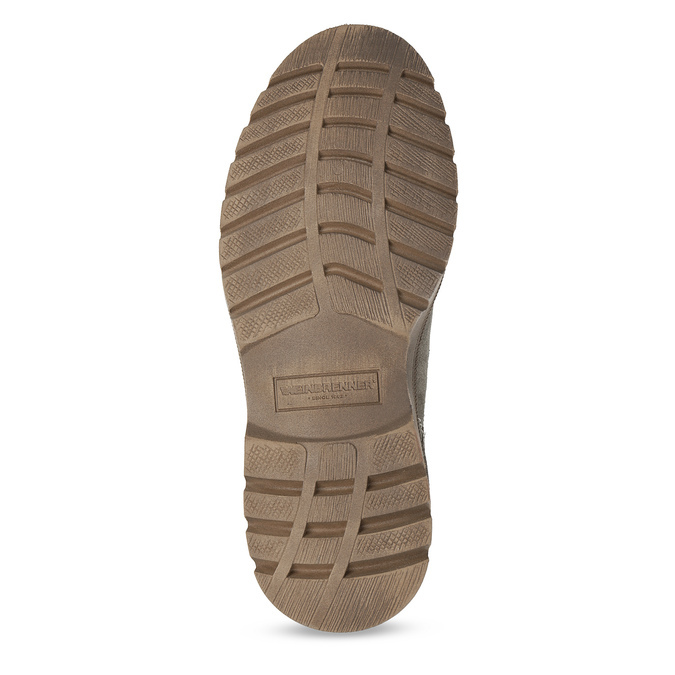 They also have a substantial, structured sole that provides all-day comfort and prevents slipping. 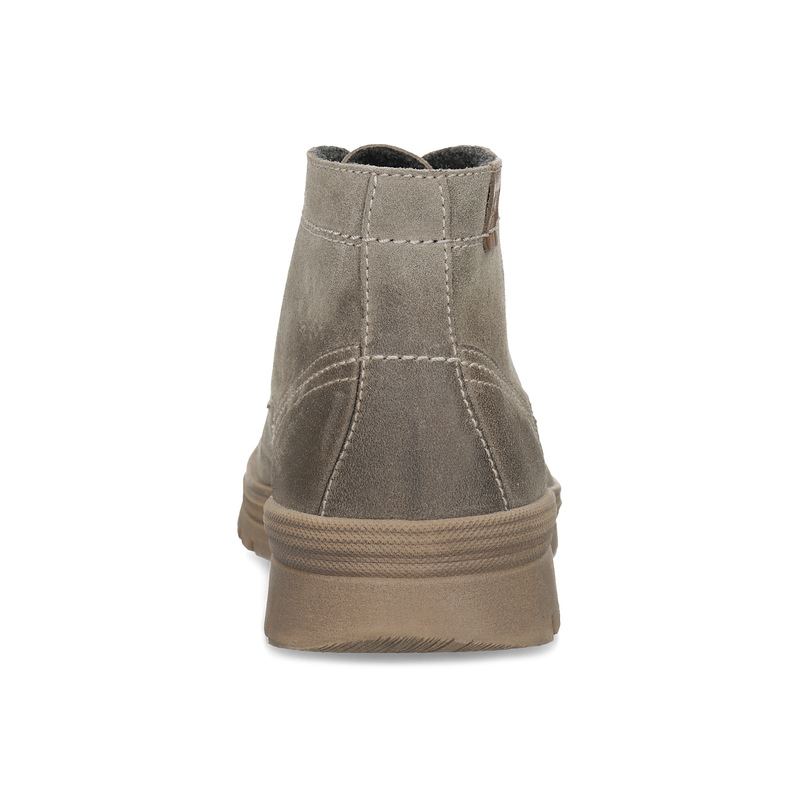 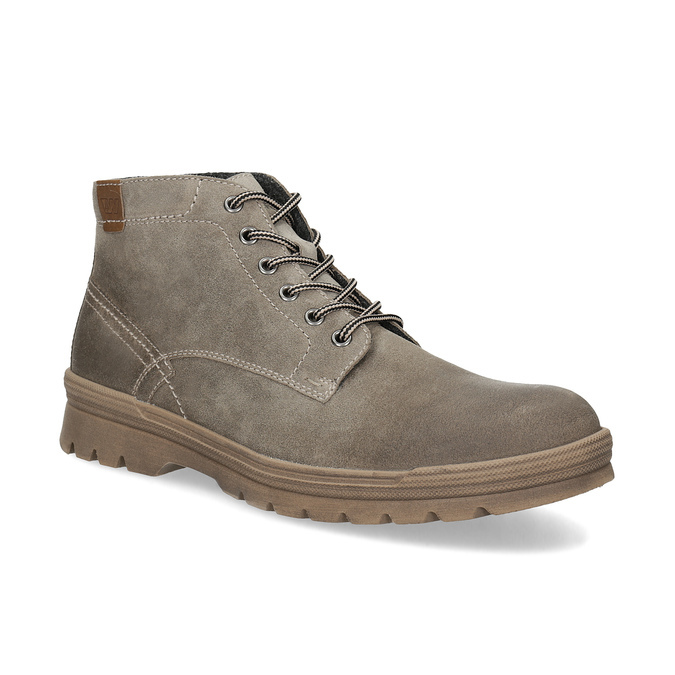 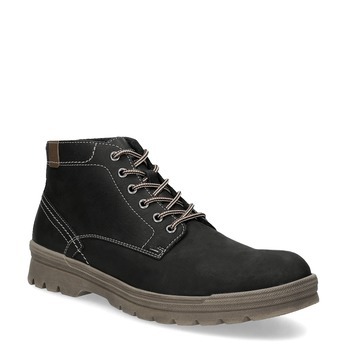 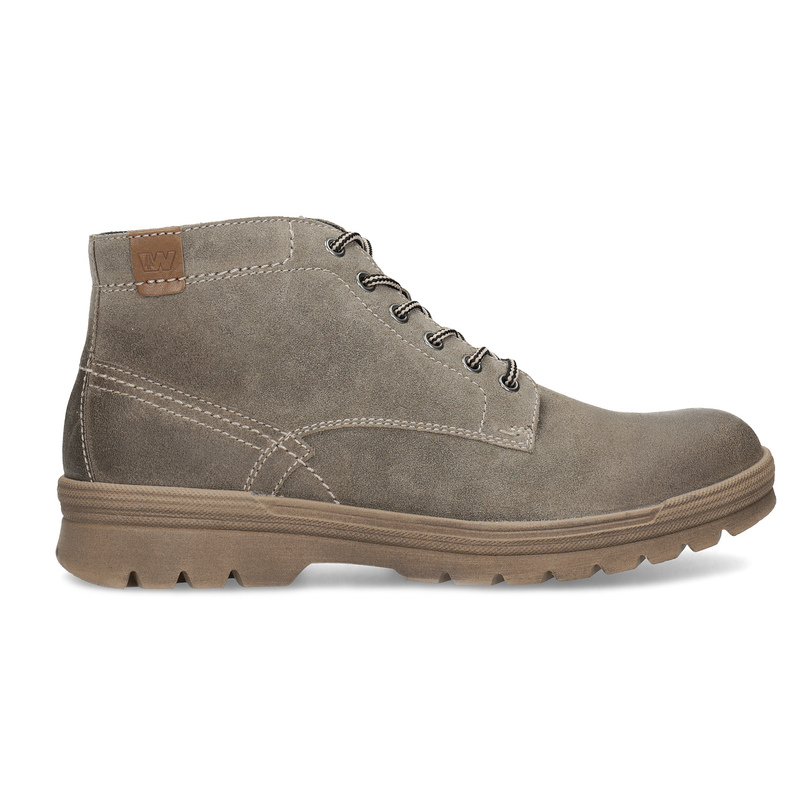 These boots simply beckon to be paired with rolled-up jeans and a leather jacket.